 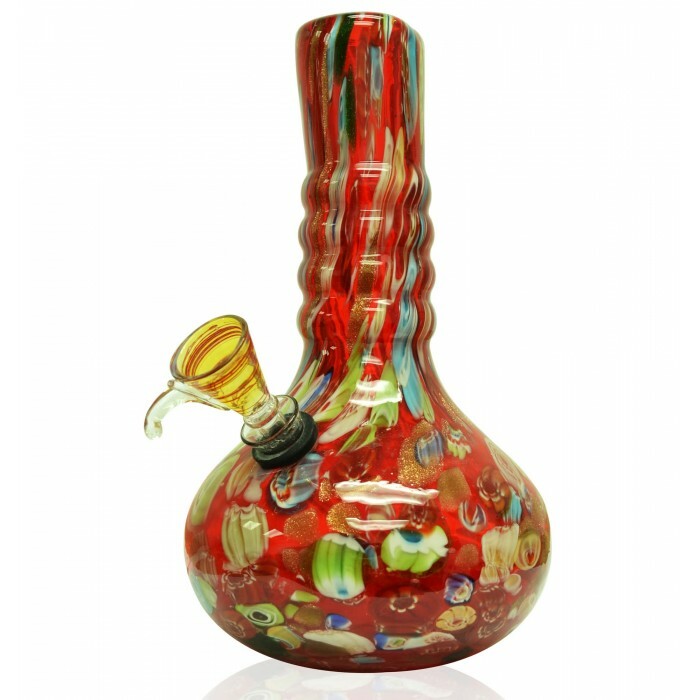 10" Gold Dust Shimmering Water Pipe - Red Carpet -The Greatest Online Smoke Shop! 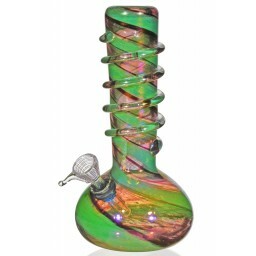 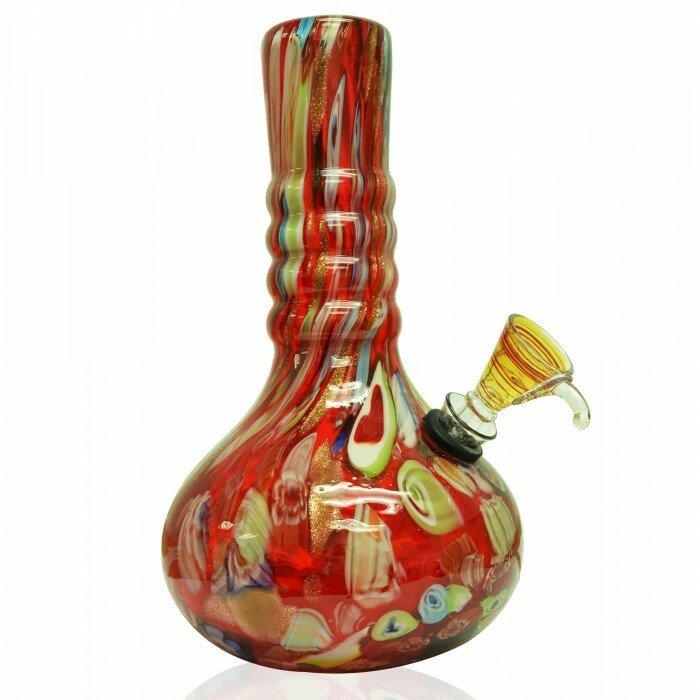 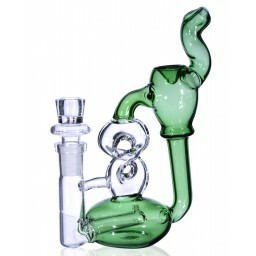 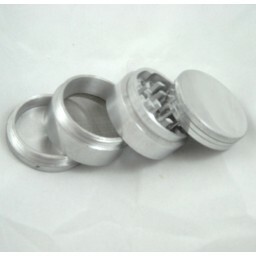 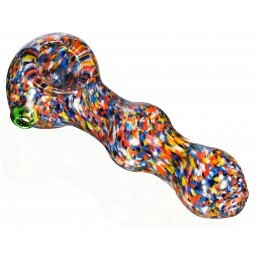 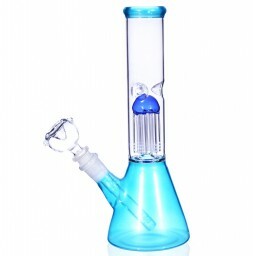 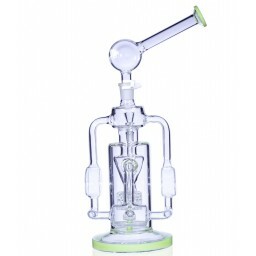 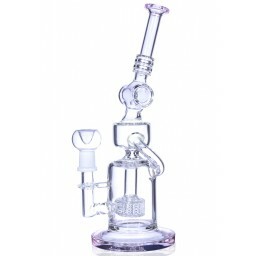 This classic water pipe has the nice round bottom bong look with a wide base for stability. 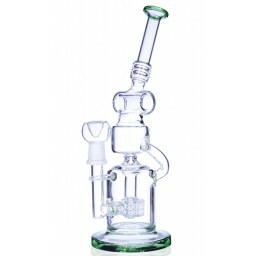 It includes a glass on glass slide. 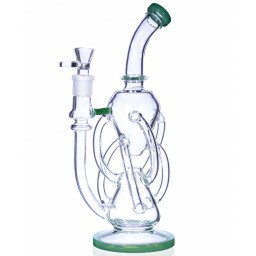 Extra heavy and strong glass.